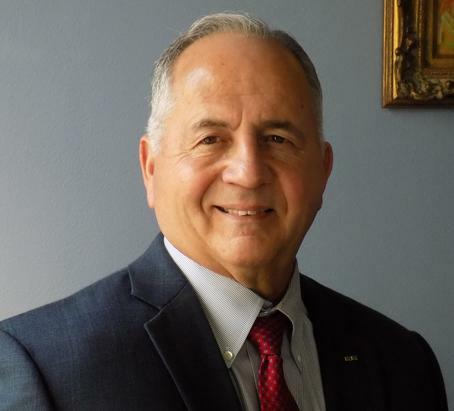 Jim Leitner: Husband, father, grandfather, board certified attorney, public servant, former prosecutor, servant leader, church leader, pro-life Christian. Jim, a native Houstonian, entered the Coast Guard at the age of seventeen. He served our country during the Gulf War and retired as a Commander. A graduate of the University of Houston Law Center, Jim has practiced law for forty years. For years, Jim was the go-to attorney for difficult cases in Harris County. He represented some of the county’s worst offenders with integrity and intellect. Jim has handled over 300 jury trials and 300 appeals. He has served as First Assistant or second-in-command, in Bell, Harris, and Lampasas Counties. 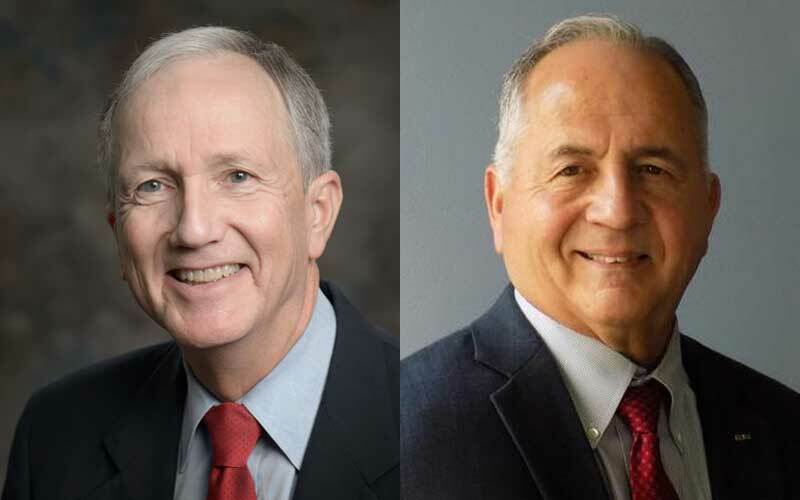 Jim’s opponent,Vince Ryan, tried to use the powers of the County Attorney’s office to remove Dave Wilson, an elected official, from office because of his political and religious beliefs. Clearly, this was a blatant attempt by Vince Ryan, to remove Dave simply because he did not like him. Even democrats were critical of Ryan’s efforts – surprising. This is not a partisan issue. Manipulation of the legal system is improper. This alone should cause Republicans to race to the polls and vote for Jim. The currently elected County Attorney Vince Ryan has begun a pattern of using outside law firms to sue local entities and families. In July of 2014,Harris County joined a lawsuit against ten companies involved in the 2010 Deepwater Horizon incident. As reported on 60 Minutes, the recovery effort against BP is resulting in fraudulent claims against the company. While the State of Texas and the City of Houston have filed similar lawsuits, it is difficult to claim that the BP disaster created a negative economic impact on Harris County, Texas. Many local businesses, including environmental firms, barge, and shipping companies, thrived during the clean up effort. That being said, I mention the BP litigation to highlight the mechanics that Vince Ryan is using to file these lawsuits – give business to outside law firms (friends of Vince) generally in exchange for political support. Perhaps the most important reason to remove Vince Ryan is his lawsuit involving the San Jacinto waste pits. The harmful contaminant dioxin remains at the site because of Ryan’s litigation. Money that should have been used to clean the site instead enriched lawyers who support Ryan for office. It is shameful and the real efforts led by the company and Harris County officials to clean the site were halted by Ryan’s lawsuit. To this day, nothing has been cleaned up; but, Vince Ryan supporters made a lot of money and returned some to Vince just in time for his campaign. Now, you have an opportunity to make the right decision for our community – Jim Leitner for County Attorney. There has never been a more qualified candidate with an outstanding military career and an impeccable legal career.